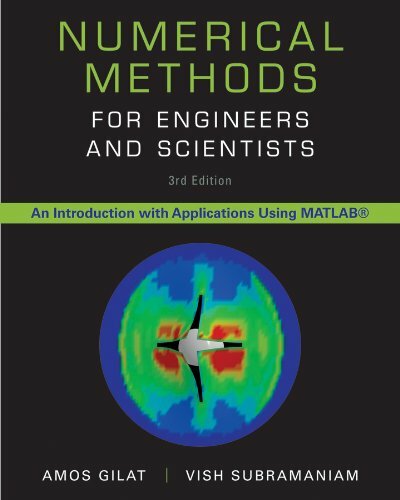 Numerical Methods for Engineers and Scientists, 3rd Edition provides engineers with a more concise treatment of the essential topics of numerical methods while emphasizing MATLAB use. The third edition includesa new chapter, with all new content,on Fourier Transform and anew chapter on Eigenvalues (compiled from existingSecond Editioncontent).The focus is placed on the use of anonymous functions instead of inline functions and the uses of subfunctions and nested functions. This updated edition includes 50% new or updated Homework Problems, updated examples, helpingengineers test their understanding and reinforce key concepts.